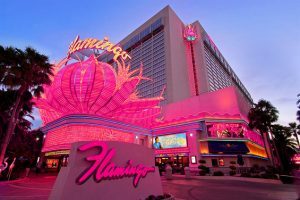 The Sin City Classic host hotel complex will include The Flamingo Hotel, LINQ Hotel and the LINQ Promenade including the High Roller observation wheel, the tallest in the world. There will be events at the complex all throughout the weekend including the Pre-Festival Reception on Thursday night and the Opening and Closing Parties. 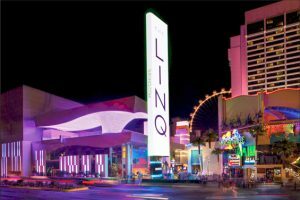 For 2018 you will have the choice of two host hotels, located across The LINQ Promenade from each other. Click here to book your room at either of our two Host Hotels now!